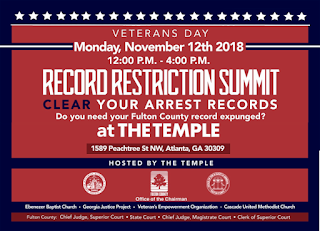 If you have an arrest record, you may be eligible for record restriction. 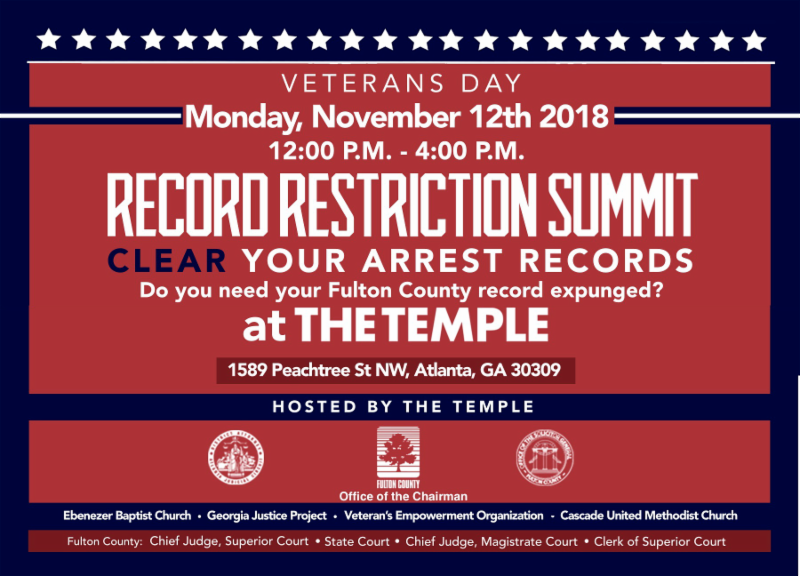 Pre-Registration is required by Monday, November 12, 2018. This event is limited to the first 300 registrants.